The survivors of the Grenfell Tower blaze that left 79 people dead or missing and presumed dead have written to UK Prime Minister Theresa May with their demands following the tragedy. In the open letter, residents from the entire Lancaster Estate, where the shell of Grenfell Tower stands, told May and Home Secretary Amber Rudd “the investigation must leave no stone unturned." 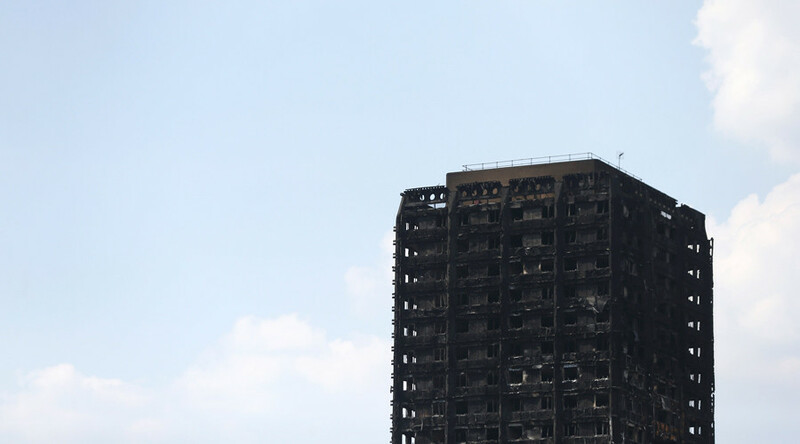 “[The inquiry] must identify each and every individual and organisation who must bear responsibility and accountability for this tragedy and the mishandling of the aftermath,” the document written by Justice4Grenfell campaigners read. Inquests into the deaths of four victims of the north London blaze started this week at Westminster Coroner’s Court. 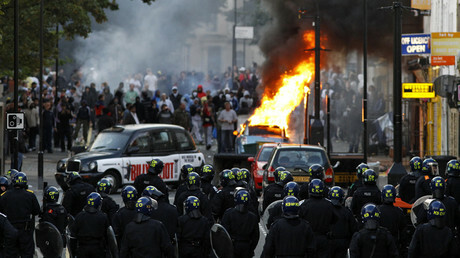 Labour backbencher, David Lammy MP, who knew one of those who perished in the disaster, suggested on Tuesday that the real number of victims might have been covered up for fear of riots. “We support the survivors and mourn the dead – they are our families, friends and neighbours, many of whom are still missing,” the letter to Downing Street continued. Justice4Grenfell, which represents people living on Hurstway, Testerton, Barandon, and Grenfell Walks on the estate, has also demanded that bereaved families and survivors are given legal funding to be represented in future inquiries. A total of 600 tower blocks have since been found to be covered in cladding materials similar to that used on Grenfell. It is believed the cladding tiles and insulation helped the fire spread quickly across the 24-story building. Of the 75 buildings where cladding has been tested, all failed fire safety checks. The Prime Minister has pledged to launch a “major national investigation” into the cladding of high rise buildings suspected to have played a major part in the Grenfell Tower blaze. The announcement was made during a Cabinet meeting on Tuesday afternoon, but the exact nature of the inquiry is not yet confirmed. Some believe it would come as a second phase in the judge-led investigation into the fire.